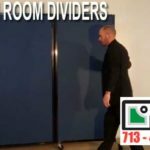 What Do Sliding Room Dividers Offer Businesses? 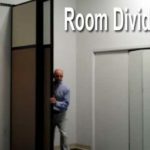 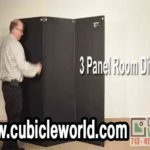 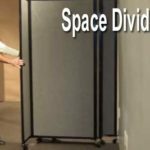 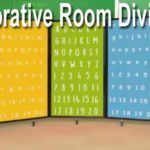 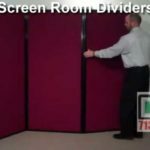 When Are Folding Screen Room Dividers the Best Choice? 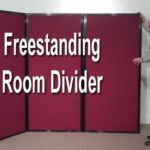 How Can You Use a Freestanding Room Divider?